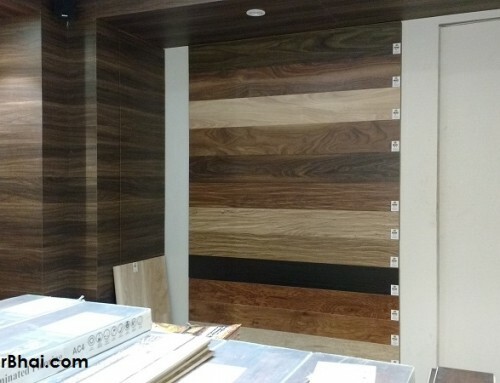 In Metro cities like Mumbai and Delhi, modern home owners usually prefer wooden flooring for their homes and offices too. Here wooden flooring could be from Solid wood or Engineered wood or Laminate floor coverings. Each one of them have a different feel and choosing one is all a matter of style and taste. Well no matter what type of wooden flooring one chooses, wood definitely adds to style and drama to homes. It also adds to the interior ambiance. Wooden flooring today is not only ideal for residential purposes, but also for commercial and industrial purpose too. 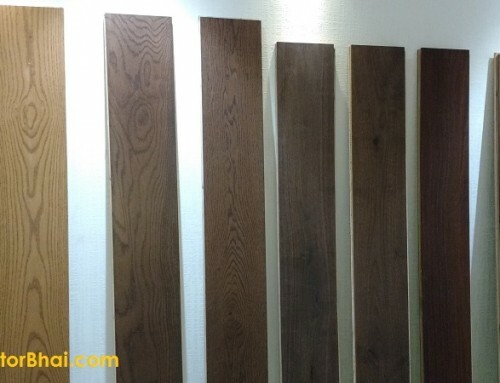 Infact wooden flooring was mainly favored for office floor purpose. Laminate Floor covering can easily and quickly be installed anywhere be it homes of offices. 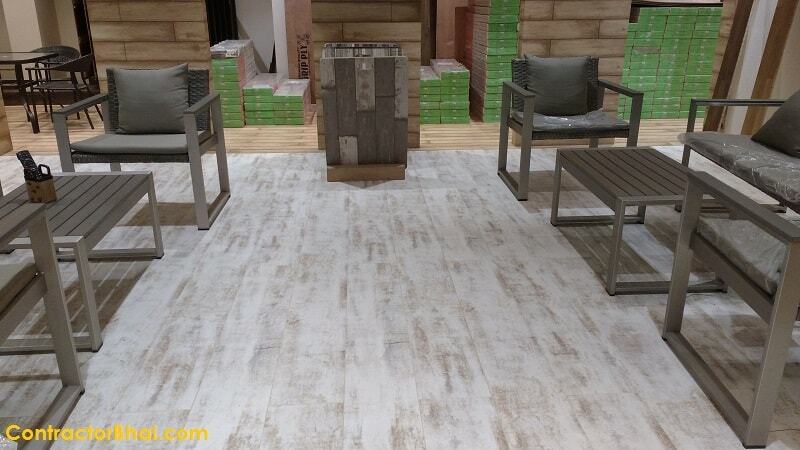 For Laminates floor covering are usually installed in dry rooms or areas in homes like living room, bedrooms, study room, dining area or even kitchens. 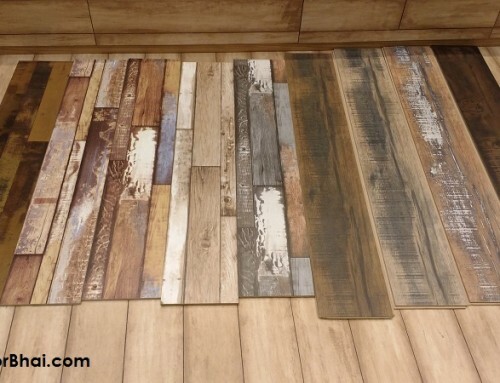 Well Laminate floor covering is not a good idea for wet areas like toilets and bathrooms.As we all know water and wood do not go well with each other. The moisture present in wet rooms or areas will definitely cause damage the laminate and the room my stink too due to wetness. Well home owners who are keen on having wood finish or wood like feel in such wet areas, here’s a solution for them. They could get Deck flooring installed in wet areas. Deck flooring is incomparable choice when it comes to enhancing outdoor spaces. Deck flooring adds a touch of natural wood to outdoor spaces. 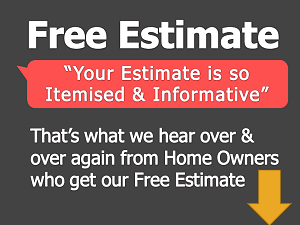 Deck Flooring is usually made of treated lumber, composite lumber and composite material. Lumber may be Western red cedar, teak,mahogany and other hardwoods. 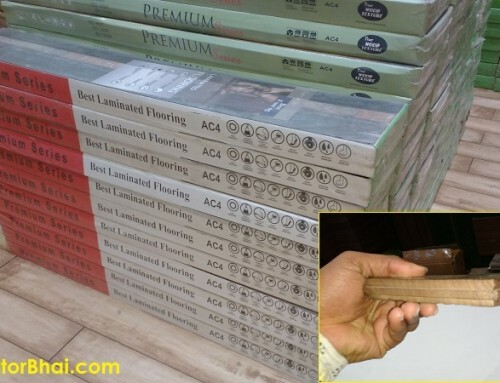 The Recycled planks could be high-density polyethylene,polystyrene and PET plastic and also mixed plastics and wood fiber (composite lumber). Artificial decking products are often called “wood-plastic composites”. Wood Plastic composites are today widely known by different brands. Deck Flooring is flooring used in wet areas like near swimming pools, lawns, terraces, etc.. Basically for outdoor areas. It is sometimes used as an alternative to stone based features like for patios. 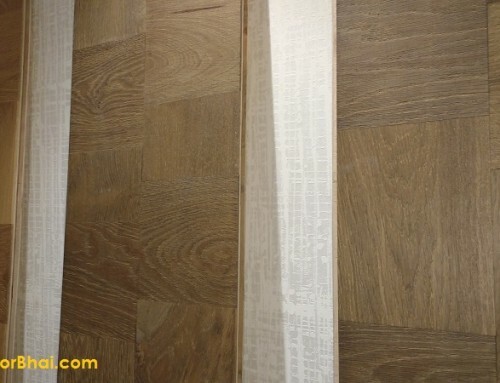 Deck Flooring or floor covering is available just like how tiles are available for purchase, i.e. in square form of 2’x2’. Deck Floor covering can also be bought in form of planks as like Laminate Floor covering of sizes 3’ or 5’ length x 7” to 8” width.